ARE YOUR TEAMMATES UP FOR A CHALLENGE? 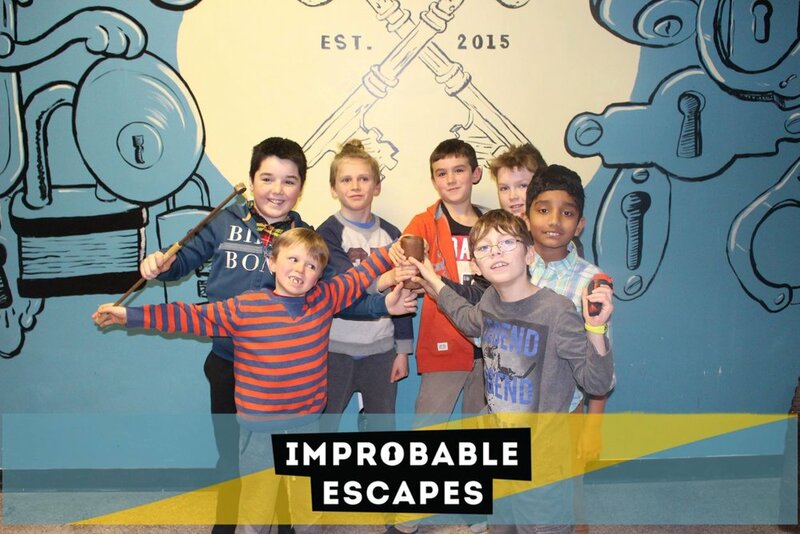 Playing a game at Improbable Escapes is an excellent way to work on teamwork, communication, and leadership skills. These challenges will help your team work more cohesively both on and off the field. The skills your players can learn in escape rooms will translate in their team activities. Why choose Improbable Escapes for team building event? Organize your teams and mix players in a strategic way. Allow them to build stronger relations with other students that they may not necessarily interact with otherwise. 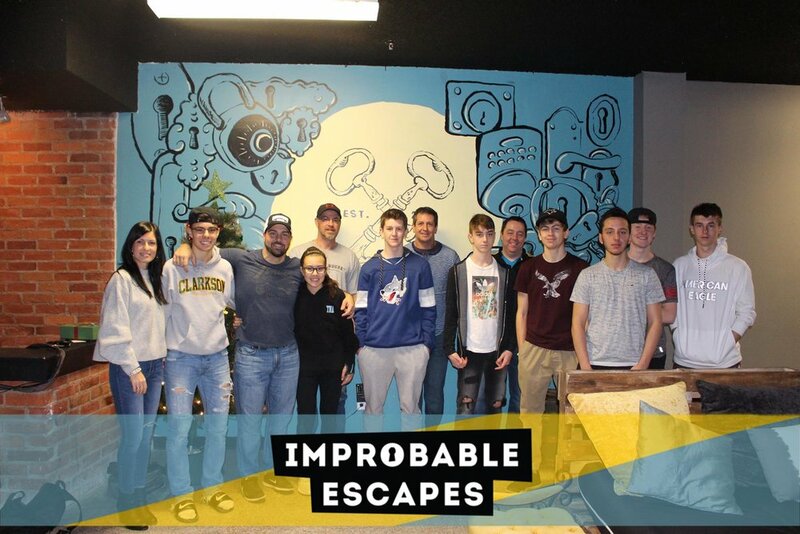 New perspective is gained by players while playing escape room games at Improbable Escapes. They interact with different stories and ideas, which force them to think outside the box. Escape rooms allow for variety outside of practice or sporting events. Instead of learning on the field, players can actively learn and use teamwork, communication, and leadership principles. Escape rooms force players out of their shells and to communicate with each other in a new environment. 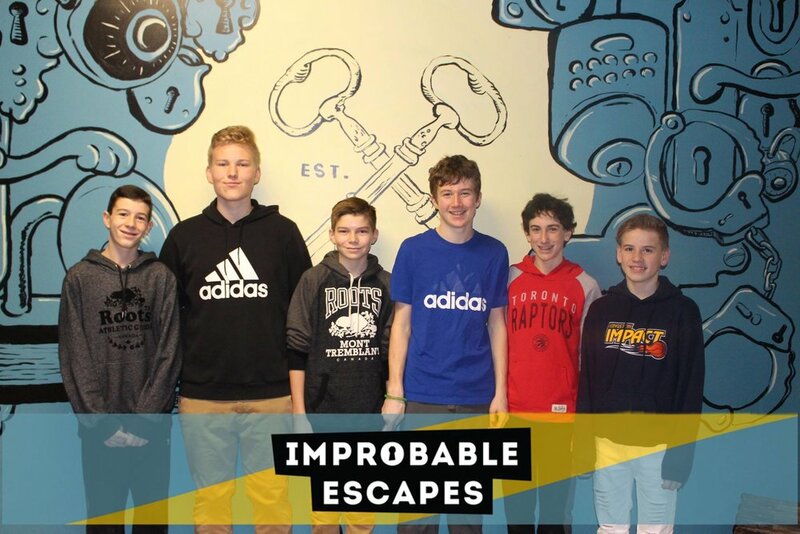 During an escape room, they can connect on a personal level that is harder to replicate on the field.